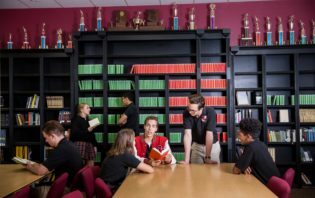 Extra-Curricular programs remain integral to the educational experience at Chandler Prep. 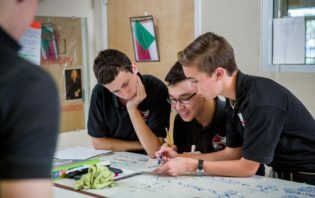 We encourage students to build communities and bonds with their peers outside of the classroom. 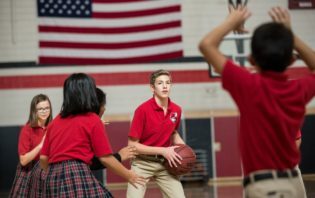 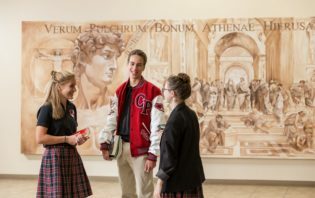 Students also benefit from the development of habits and virtues that manifest through participating in one of the many extra-curricular programs offered at Scottsdale Prep. 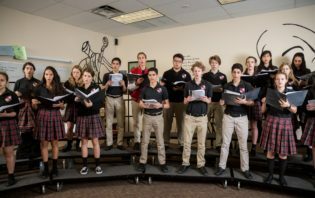 Extra-curricular programs at Chandler Prep continue to be driven by members of our faculty and reflect the levels of student interest and engagement on campus. 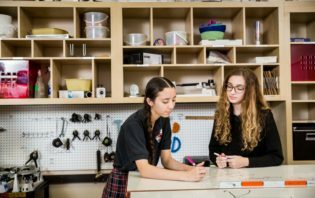 In order to ease a new middle school student's transition to Chandler Prep, the Mentoring Program pairs up new students in the first semester with experienced high school students .